The last of my haul from Cobbett’s Real Ale, I’d been saving this for a special occasion and so I opened it last night as it was the eve of #IMPOFF. Anastasia pours black as pitch with the merest hint of a head which is no more than I’ve come to expect from an Imperial Stout. The aroma is fruity but cut through with slightly too much alcohol so it pinches at your nose a little. 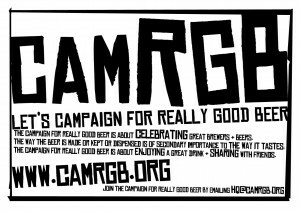 Never fear though, once you’re drinking it, this is a pretty good stout. An almost burned biscuit base, rich and malty and full of baked bran, provides the backbone. Over this is poured a double shot of espresso, a saucepan full of stewed plums and a bar of dark rum and raisin chocolate. The alcohol is brandy rich and beautifully warming and the whole experience is refreshed by way of a terrifically clean, crisp hopping that provides a final citrus wash to clar your mouth ready for your next gulp. All in all, this is a fine addition to your Imperial Stout larder. 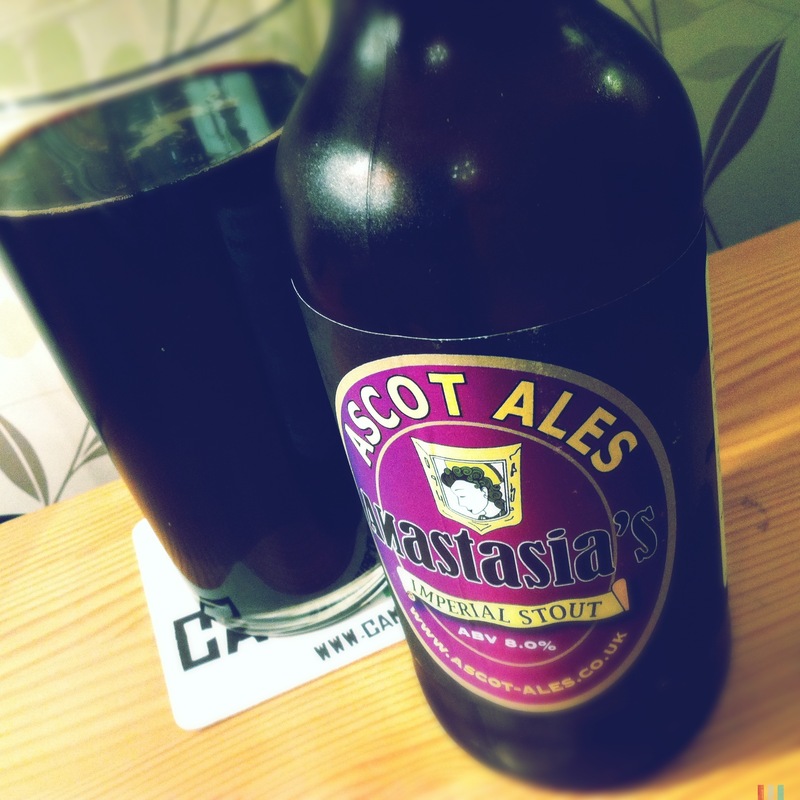 This entry was posted in Beer Review, Break the Tax, CAMRGB and tagged 7.5% +, Anastasia's Imperial Stout, Ascot Ales, Beer, Beer Review, bottled beer, CAMRGB, Drinking, Real Ale, Stout, Tax. Bookmark the permalink.